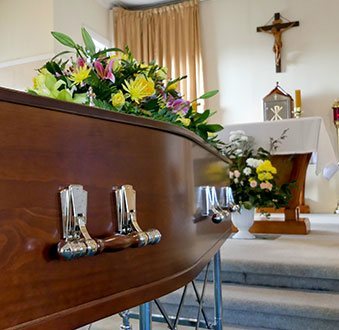 When you require the services of a funeral director in Altona, you will be going through an overwhelming, emotionally taxing time. This means that the last thing you need is the stresses associated with planning a funeral or paying the expenses involved with some funeral directors. 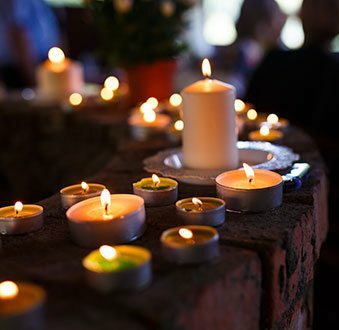 Altona residents should instead turn to Treasured Ceremonies Funerals and Memorials, the respectful and affordable funeral directors in your area. With my funeral services for Altona, I take the burden off your shoulders by handling all the paperwork and preparations in accordance with you and your family’s wishes. Additionally, I handle all the funeral arrangements, bookings and appointments, and will be there with you at the graveside. I can also assist you with arranging the funeral at your chosen church or chapel, or alternatively, provide other venue suggestions. 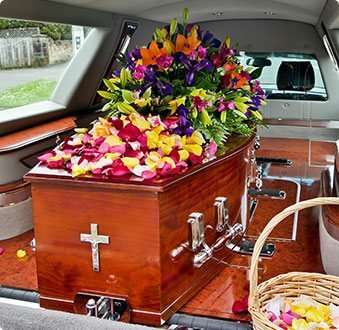 Those looking for a more cost-effective solution from their funeral director in Altona can also seek out assistance with cremation. As a trusted funeral director in the Altona area, locals can contact me at any time to discuss their funeral requirements. Whether you have to suddenly organise the funeral of a loved one, or are planning ahead for yours, Treasured Ceremonies Funerals and Memorials can help. Spanning both traditional funeral services and cremation services, I can cater to your budget and personal preferences. As a trained and qualified celebrant as well as experienced funeral consultant, Altona residents can safely entrust their funeral requirements in my hands. 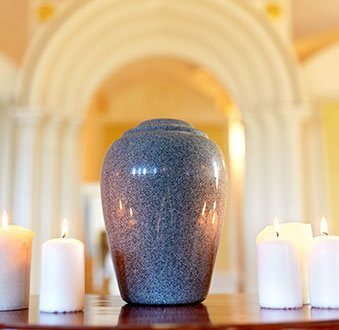 Our detailed cremation services help Altona locals honour the last wishes of their loved ones, ensuring that they will find peace in the next life. To find out more about our funeral services Altona residents are encouraged to call our celebrants on 0418 564 852.